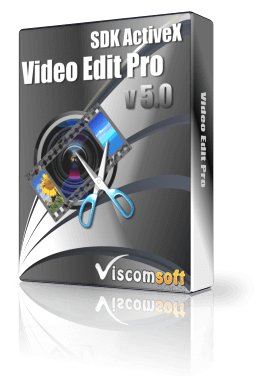 For Windows Developers who need to add video audio editing in Adobe Director, ASP, ASP.net, php, C++ , C#, VB.NET , VB6, Delphi, VFP. Include ASP.net, Access, VB script, Vb.Net, VB , VC , Delphi and VFP Sample Code. updated MPEG2, MPEG1, VOB decoder. updated VB6, VC , VB.NET 2010 File Conversion samples. added support input MOV, MP4 without installed quick time player. improved default Frame Rate when preview or convert the video. added support unicode file name when input MPEG1, MPEG2, AVI, MP4, MOV, WMV, MP3, WMA, WAV. added support transcode, Resize video to RMVB (Real Media Video), Animated GIF, QuickTime MOV. added support add overlay text or image. added support input MOV, MP4, 3GP video. added allow Input FLV, F4V, AVCHD (m2ts, ts), output AVCHD format. fixed lag issue for outputed VCD PAL file. added allow output 1280x768, 1280x720 MPEG2 file. added allow enable or diable AC3 audio when output DVD PAL, DVD NTSC, MPEG2 file. 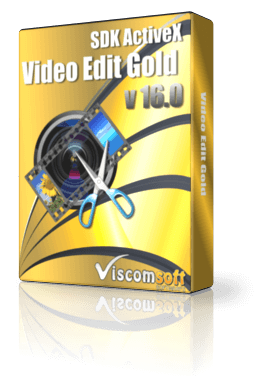 added allow scale 16:9 or 4:3 when encoding MPEG file. 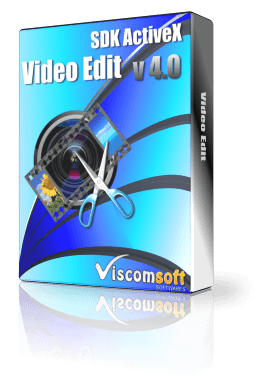 rewrite vcd, svcd, dvd, mpeg1, mpeg2 encoder, now it have fast conversion speed. added ac3 audio when output dvd video file. added allow adjust video, audio bitrate when output mpeg1, mpeg2.